At The Spa Ritual, we are continually striving to create the best day spa experience in Calgary for our Guests. Our award-winning spa is one of only a handful of spas in Canada awarded the Quality Assurance Approval designation by the Leading Spas of Canada's program to establish national standards of safety, quality and hygiene. The Spa Ritual is pleased to be recognized by Top Choice Awards as the top Spa in Calgary for 2015! The Top Choice Awards Winners are identified as the very best by surveying, hundreds of thousands of votes and real ratings based on customer experience, and The Spa Ritual is excited to be recognized as a Top Choice In Calgary. The Spa Ritual, along with sister spa Sante Spa Victoria, are two of only a handful of spas in Canada awarded the Quality Assurance Approval designation by the Leading Spas of Canada's pilot program to establish national standards for safety, quality, and hygiene. 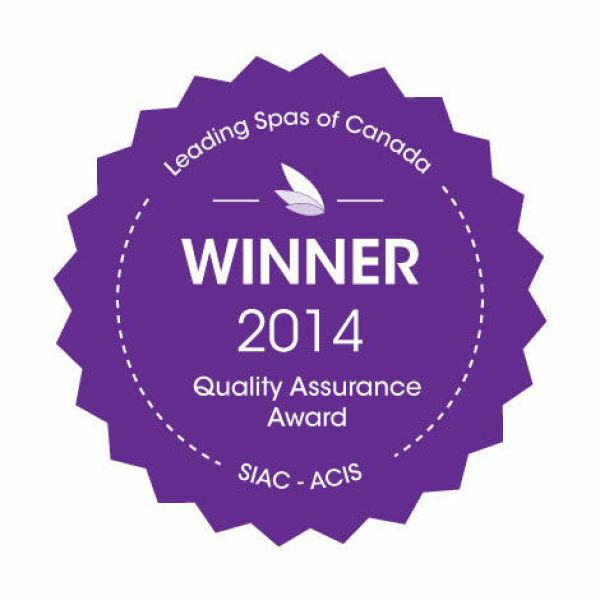 This is the 7th year The Spa Ritual has received the Quality Assurance Approval from Leading Spas Of Canada. 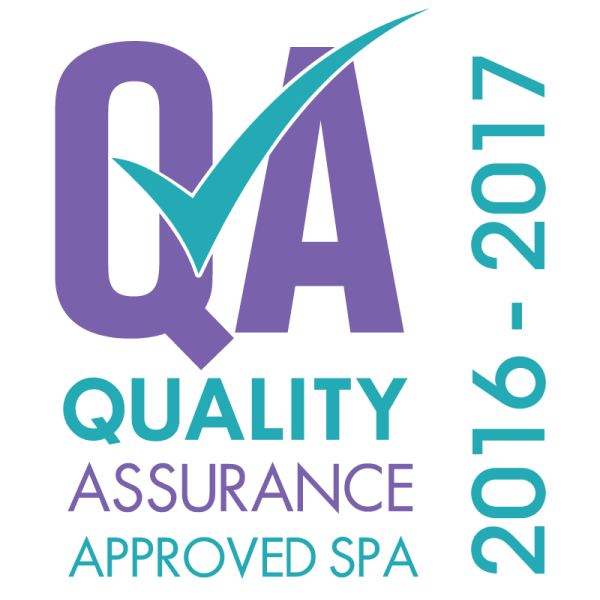 The Spa Ritual is the proud recipient of the 2013 Quality Assurance Award from Leading Spas of Canada "for outstanding contribution to ensuring a high standard of quality and safety in the spa industry." We previously won this award in 2011. We were also the proud recipient of the 2010 Industry Award for Sustainability from Leading Spas of Canada, "for outstanding commitment to sustainable practices." Leading Spas of Canada presents awards annually to recognize outstanding achievement by spa industry businesses and/or individuals." The Spa Ritual is recommended on TripAdvisor as one of the Top 20 activities in Calgary!